Situated at the intersection of literature and science, Holland's study draws upon a diverse corpus of literary and scientific texts which testify to a cultural fascination with procreation around 1800. 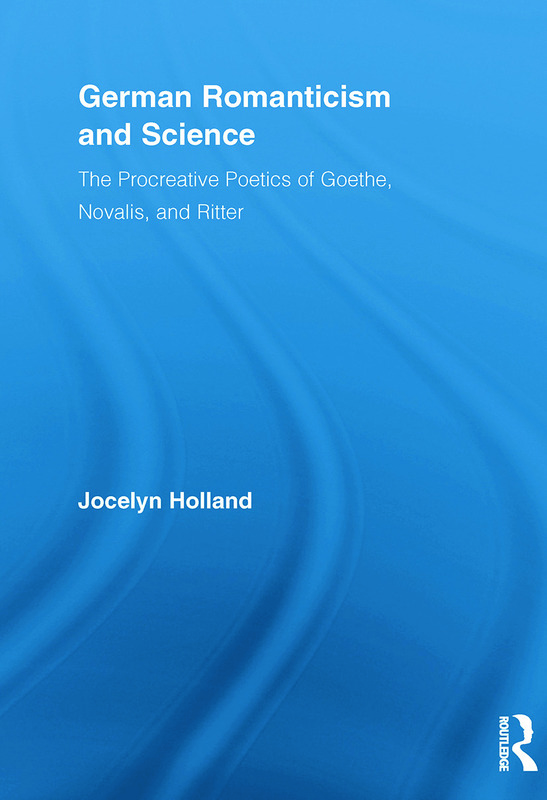 Through readings which range from Goethe’s writing on metamorphosis to Novalis’s aphorisms and novels and Ritter’s Fragments from the Estate of a Young Physicist, Holland proposes that each author contributes to a scientifically-informed poetics of procreation. Rather than subscribing to a single biological theory (such as epigenesis or preformation), these authors take their inspiration from a wide inventory of procreative motifs and imagery.